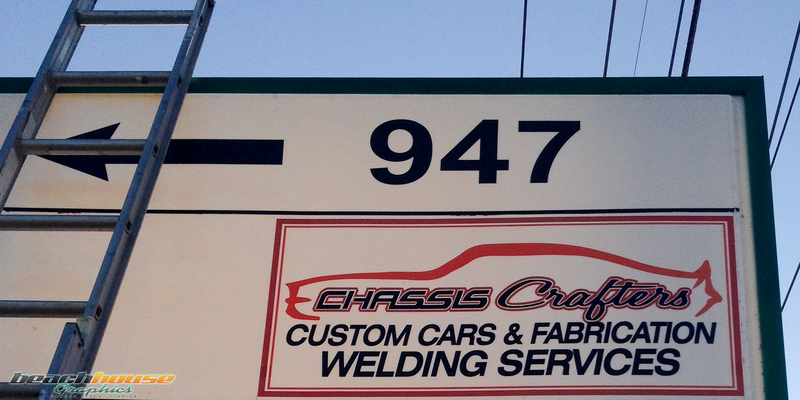 Chassis Crafters went with this clean design for their vinyl lettering storefront signage. The graphic is clean with a simplicity that brings class to the appearance of the company. 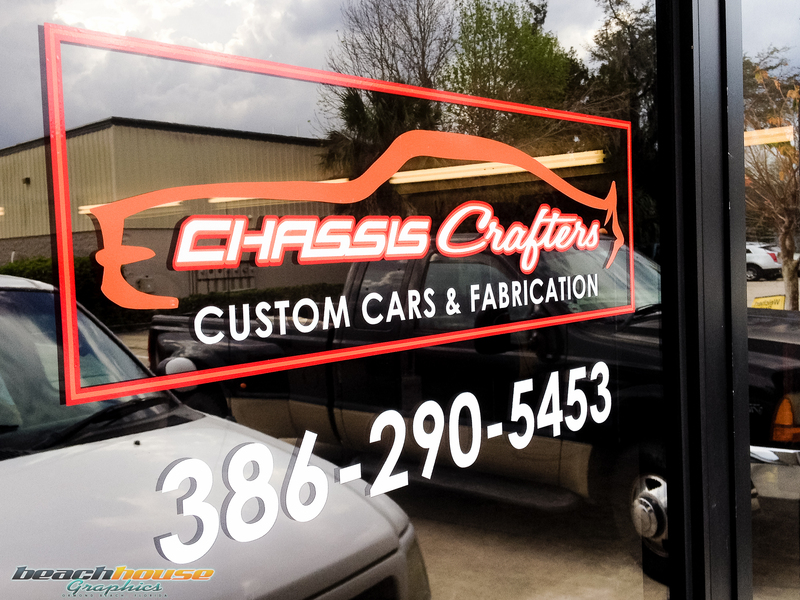 Chassic Crafters are located in South Daytona.